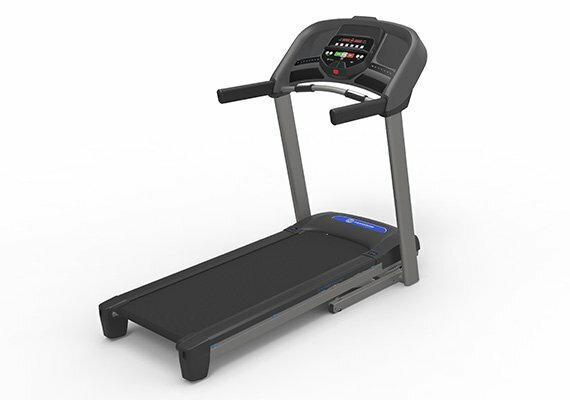 RunReviews.com is a website dedicated to those who are looking to find a great treadmill for their home gyms, or share their reviews of a model they currently own. 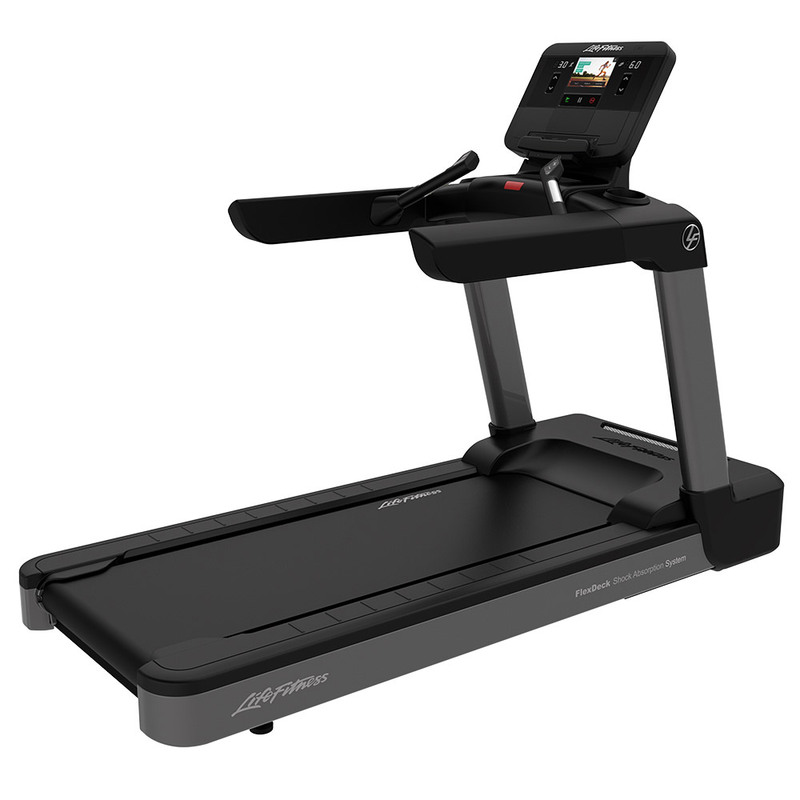 Since 2008, we have completed over 350 treadmill reviews of all of the top brands and models, and we present them to you in an easy to read, easy to understand fashion so you can find the ideal machine for your needs. Our mission is to build a strong and unbiased review website where we and our readers can share our experiences freely. We must thank our readers and friends who have helped us gather complete information about how the reviewed treadmills behave in the long term, what customer service problems they’ve encountered (if any), and if the warranty helps to save repair costs when inevitable technical problems occur. These details are particularly valuable to know before you invest your money in a new (expensive) cardio machine. You can search our treadmill reviews by brand, by type or by price, or just go straight to our 2019 Best Treadmills For Home Use section to find our expert’s overall best picks for this year. 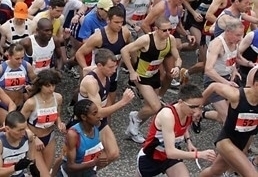 On Run Reviews you’ll also find useful training information that will help you exercise correctly on the treadmill, workout inspiration based on our own experience, important maintenance and technical assistance tips that you can take advantage of by yourself, and general running advice to help you develop your strengths. We wish you a pleasant visit with us and we hope the information you find here will be helpful. If you have any questions or comments, feel free to write us. We respond to all inquiries promptly. Not sure what you need? Use our Buyer’s Guide to help you narrow down your choices and find the ideal machine for you. When you’re ready to buy check out our Holiday Treadmill Sales page for exclusive deals, discounts and special sales from top manufacturers including NordicTrack, ProForm, Sole, Matrix, Life Fitness and others. The Incline Treadmill Workout - Who Offers The Most? How Do I Get the Best Deal On a New Treadmill? Should I Buy My New Treadmill at Sears or is That a Bad Idea? 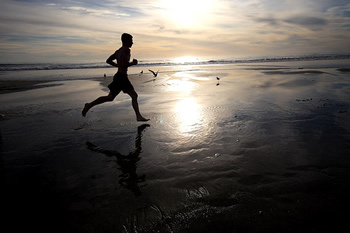 Which Are The Treadmills With Decline? What's the Best Treadmill For Running? What’s the Best Treadmill with a TV Screen Built In? Can You Recommend a Dog Treadmill For Me?